Type of Hearing Pre Inquest Review ( HMC Mrs C.E.Mason ). 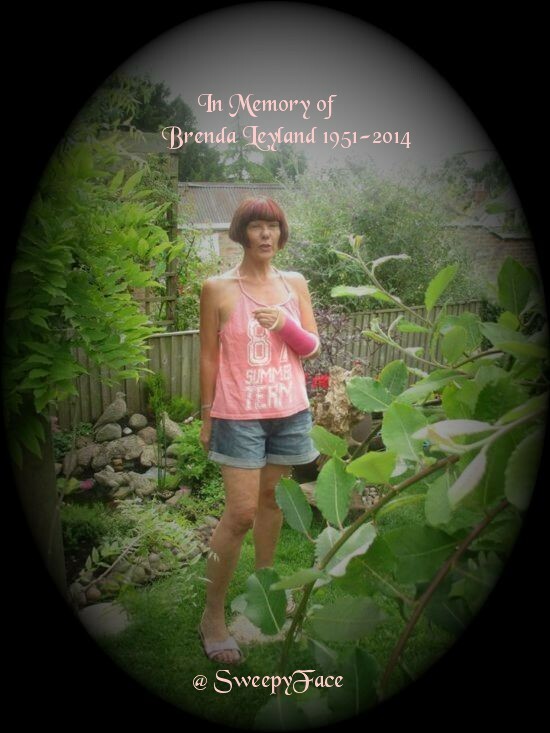 #BrendaLeyland inquest 20/3/2015 #MartinBrunt called for evidence. Coroner: "in sequence of events it starts after contact with Mr.Brunt"
@SoniaPoulton So why doesn't Sky report in what was said in coroner's? there were reps from Sky. Legal and reporter. The coroner set out who will appear at the inquest. Scope of inquest is essentially to establish who died, how, when and where. It is not about establishing fault or blame. However, there is room to establish within the how, why Brenda died. Although, at this stage, she did not envisage criminal proceedings, this may change on the day of the inquest. There will be no jury, she will sit alone. The police have completed their enquiries and all witness statements have been received. There has been no disclosure of evidence to date to interested parties. She does not require to hear the sons and will rely on the statement given to police by Ben Leyland. All witness statements will be disclosed to Sky’s counsel, though they must sign a disclaimer that the evidence will not be published ahead of the inquest. The coroner placed Ben Leyland after Martin Brunt because his evidence relates to the period after Brunt approached his mother. More info to follow. Sky are obviously seriously concerned.